We hope everyone is having a lovely Spring! Boy have we been busy over here at the Paint Behind® and have some exciting news to share with you all. As of January 2018, you can find Paint Behind Starter Kits in 1,700 Sherwin Williams stores across the United States! 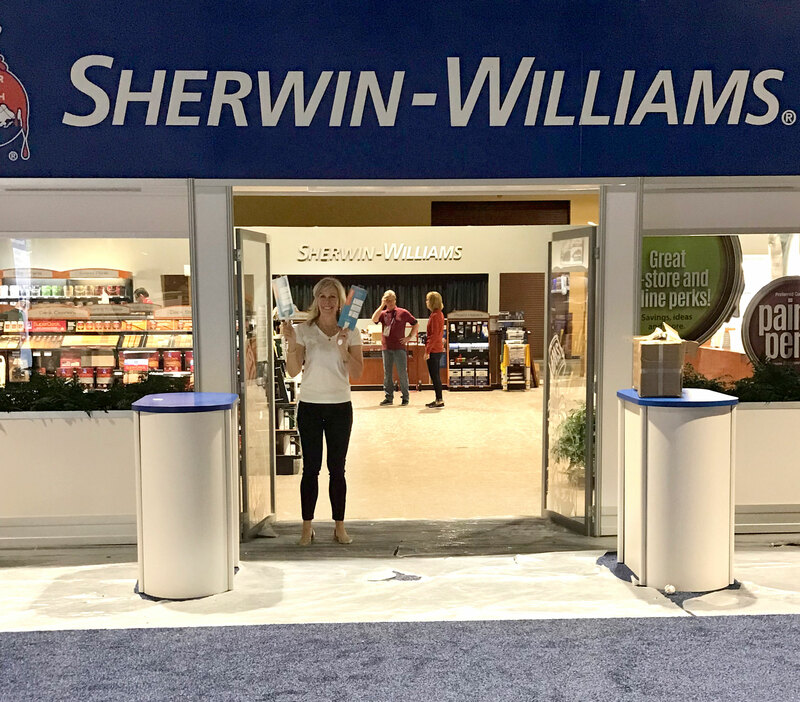 We’re so thrilled to be a part of the Sherwin Williams family. In February, we traveled to Orlando, Florida to meet regional managers, store managers and associates from all over the country, including Canada and Puerto Rico and were able to share with them our story and how the Paint Behind came about. It was and wonderful experience! And if that wasn’t enough excitement, we’ve also partnered with TheGrommet.com and Ace Hardware. If you aren’t familiar with TheGrommet.com, it’s an awesome e-commerce site filled with unexpected, innovative products and gifts. 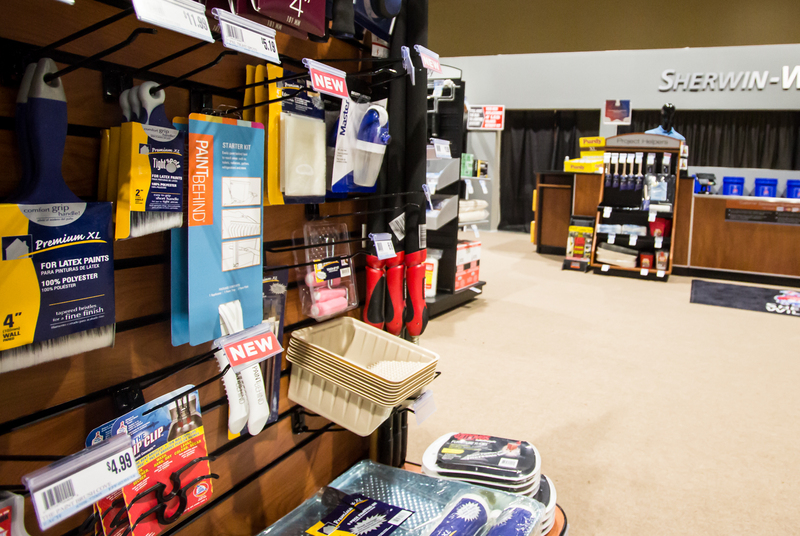 Part of their motto is “we’re focused on bringing you things worth buying.” They have a Discovery Team who is always seeking and discovering innovative products. They consider thousands of products each year, but only 3% of them are ultimately launched. Needless to say, we’re absolutely flattered that Paint Behind Starter Kits and Refill Packs are now a part of their product assortment. To be among so many other incredible inventors and innovate products is such a treat. 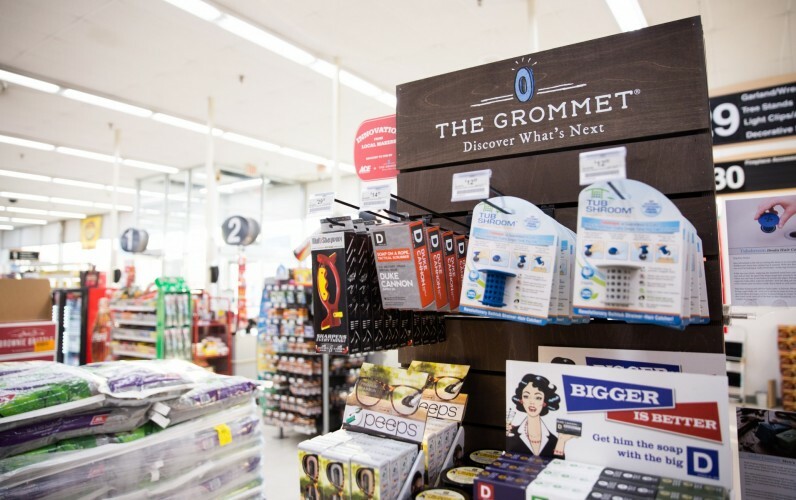 Our official launch date on TheGrommet.com is April 6th, in addition to Ecommerce, you can find Paint Behind in 230 Ace Hardware stores across the U.S. featured in The Grommet endcaps. We absolutely couldn’t be more excited to be a part of these three companies! For questions or to learn how to get Paint Behind in your local stores please contact us today!